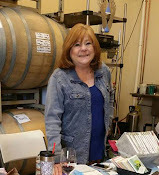 Most of my closest friends call me LuLu, In fact, my signature stamp says "Hand Stamped by LuLu"
I've been a Stampin' Up! Demonstrator for a total of about 10 years and I love it. I get the most enjoyment from making my own cards and other projects by hand and by doing it with others who also enjoy it. Participating in a workshop is much like having a quilting-bee, or a sewing circle. We make projects and sometimes (even by mistake) create something new. 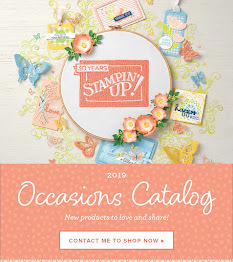 Stampin' Up is a wonderful company to work with. They are generous to their demonstrators and do their best to create a fun environment where one can express themselves. 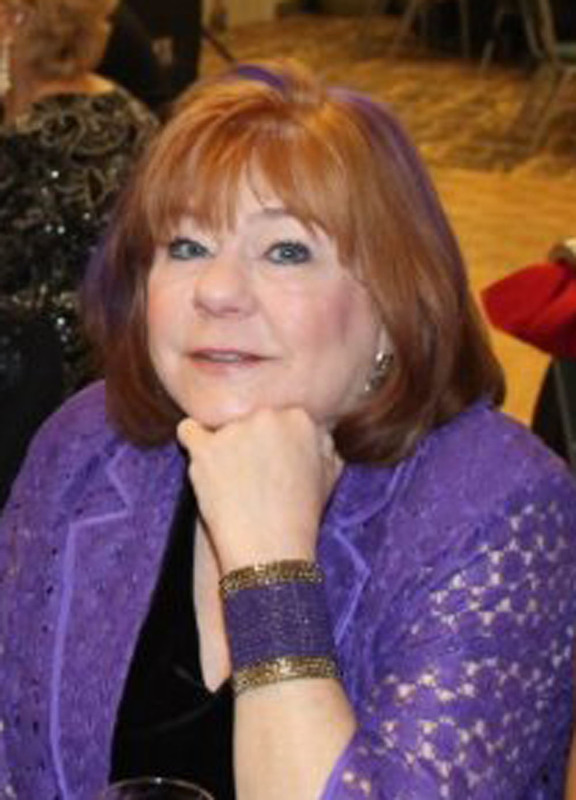 Last summer, I attended the Stampin' Up National Convention for the 2nd time. I came away with so many new ideas and techniques and an armful of free stuff! I am trying to be the embodiment of Stampin' Up's Statement of the Heart: "To love what we do and share what we love..."
for more information about Stamping!